Ashlee Lauren is a professional photographer who has been photographing artsy and soulful clients in Indiana for several years. Her photography style is a little bit urban, a little bit editorial, a little bit hipster, a little bit wistful -- it all blends into a style that is uniquely her own, one that she hopes will tug on your heart strings and reawaken your love for all the unexpected beauty in this world. Whether it's a photograph in an urban chic environment or in a beautiful forest, there's so much wonder in the world. Ashlee strives to capture that with her camera, as well as the unique beauty in your soul. Life is beautiful. It feels so curiously painful and joyful all at once. 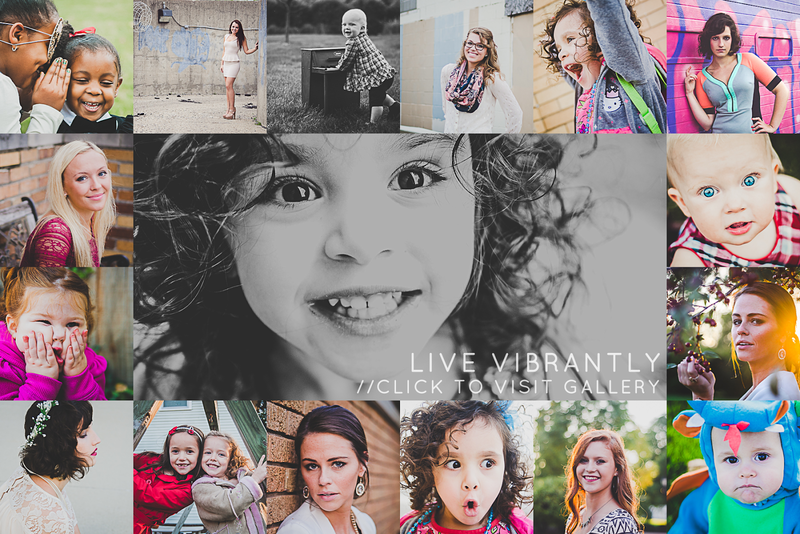 Express yourself in your very own photography session at Blossom + Brick! Whether you want to be edgy and urban, be filled with wanderlust in a sun-soaked field, or do something editorial, Ashlee will work with you before the session to get to know the song of your heart so that you session images fit your personality. Email me to tell me some of your ideas for pictures and we'll get started concocting your session! 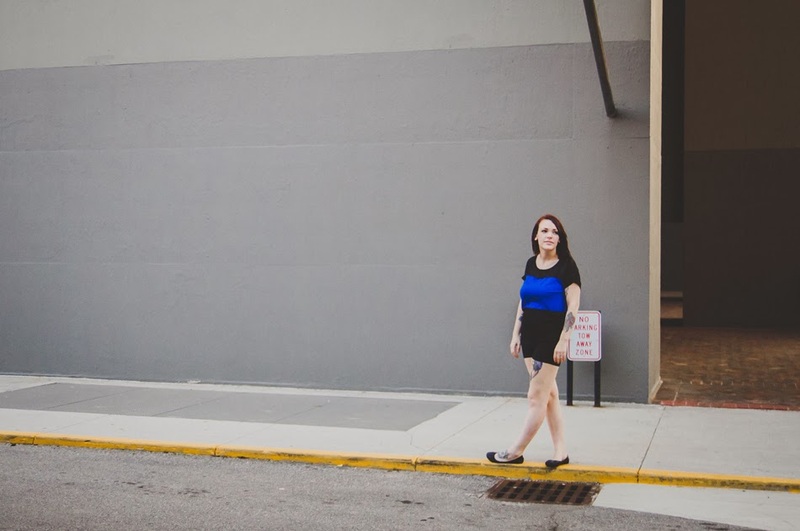 Ashlee is a photographer in Indianapolis, Carmel, Fishers, and Indiana providing senior portraits, couples and engagement sessions, children's portraits, baby photography, and anytime joy portraits for starry-eyed individuals.